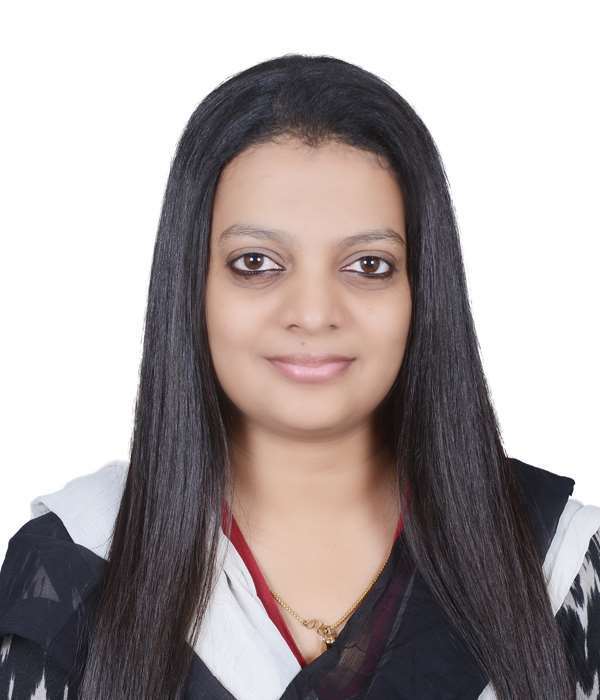 Best Coccydynia/Coccyx/Tailbone Pain Treatment Doctor | Dr. S. Mubashira (PT) is a well - known Physiotherapist who is specialised in treating Coccydynia. Her treatment is available only for Coccydynia patients. Dr. S. Mubashira (PT) also practices women care during pregnancy i.e. prenatal and postnatal classes and yoga. She has rendered her services in Al-Ameen Hospitals and Sagar Hospitals, presently her services are available at Trinity Hospital. 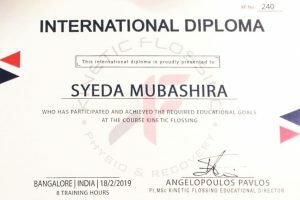 She has been recently awarded the ERGON IASTM TECHNIQUE International (Greece based) Diploma (First time in India), IASTM Ergonomic Technique and Kinectic Flossing Diploma (Advanced Rehab for Sports Injury). Only female specialist in India for tail bone patients. Apart from that also treats LBA, UBA and post operative physiotherapy,rare conditions like pudendal neuralgia, pyriformis syndrome fibromyalgia and sports injuries.